Hide deals from seller "Twisted Tree Yoga"
Limit 2 per person. Valid toward all yoga classes and services. Full value of Gift Certificate must be redeemed in 1 visit. 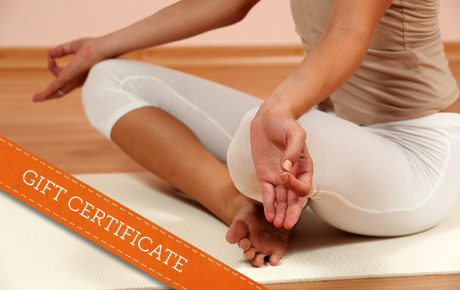 Perfect your poses with 50% off a $60 Gift Certificate to Twisted Tree Yoga in Des Plaines. Offering a variety of classes for all ages, Twisted Tree Yoga creates a space of wellness for your mind and body. Owner and instructor Stacy has nearly a decade of experience as a yoga practitioner. She received her training from Global Family Yoga in 2009, which enhanced her love and passion for yoga. In addition to her extensive knowledge of yoga, she has more than five years of experience teaching in outdoor education. She offers a variety of classes throughout the week, with sessions for beginners to advanced students, as well as classes for children and families. A yoga studio in Des Plaines that exercises the mind and body.